The World Cup 2014 will begin on June 12th culminating in the final on 13th July. This is a great time for friends to get - together and enjoy the atmosphere and tensions of this tournament. To achieve the feel of being at a match people host parties putting up World Cup Decorations as well as World Cup Flags and Bunting. There are also pubs, bars and restaurants that show the games and use World Cup Novelties and Country Hats and Masks to encourage the cheering and fun. We would love to know where you are planning to watch The World Cup. World Cup fever will soon be upon us. The preparation and anticipation for cheering on your country has already begun with loads of World Cup Flags and Bunting already been bought. The World Cup 2014 begins on 12th June and ends with the final on 13th July. This years tournament is taking place in Brazil. The World Cup was first held in 1930 and thirteen teams were invited to play. There are currently 32 teams that participate in the tournament with a two year qualifying process which involves 200 teams from all over the world. 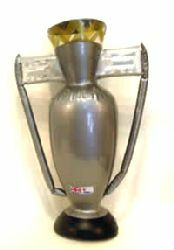 In 1966 England hosted the World Cup and won the trophy !! They were also the first country to embrace marketing and featured a mascot and an official logo. 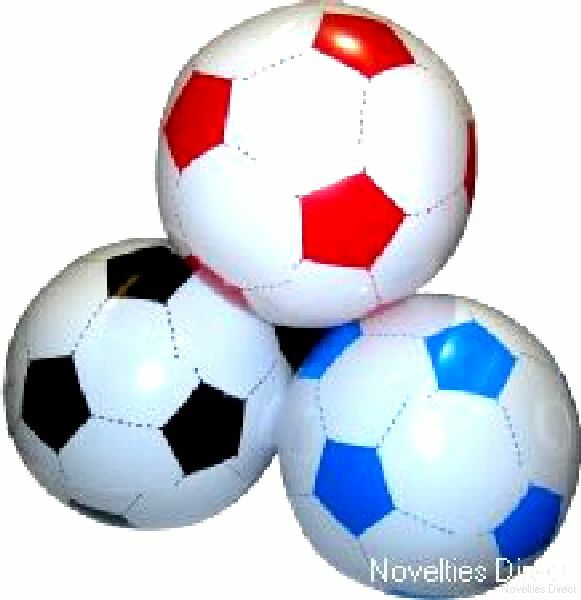 Football party supplies also pay a big part in this fantastic event. Bars, Pubs and Restaurants as well as the public having get togethers use World Cup party supplies. These not only incease the atmosphere but enable pubs and bars to let people know that they are showing the match. I am sure that like my husband and son that you are now starting to think about where you will be watching the games and with whom and deciding whether or not you will be hosting. We have loads of World Cup Party Ideas to help you which are suitable to keep any crowd happy. Decorating your venue or home with World Cup Decorations such as football cutouts and party packs are a popular way to create the feel of being there at a match. This event is also a perfect excuse to have a barbeque with friends and with our World Cup Stuff including disposable tableware the clearing up is halved allowing you more time to enjoy the game. Do not forget there is always fun to be had wearing World Cup Masks and Hats. World Cups always hold different memories for different people. One year my children's school opened at 7:00 am to allow the children to watch before school began. They always remember that one! Do you look forward to The World Cup? Have you started planning yet where you will be watching and whether you will be hosting? We would love to hear if you are having a World Cup Themed Party.